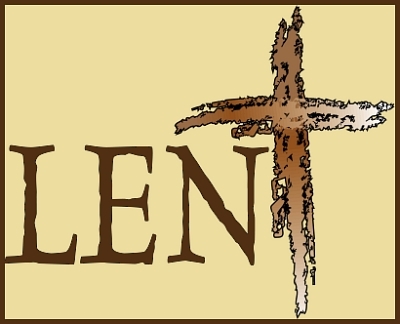 Summary: As a guest pastor, I was invited to preach within the Lenten theme of Bethlehem congregation. This week’s emphasis word was Hubris — the sin of pride. Paul’s words to the Ephesians are also God’s words to us: In both justification and sanctification, pride is excluded and condemned, therefore “no one may boast.” Instead, all that we have is God’s free gift in Christ and all that we do is because of what Christ has done and continues to do for us. Text: And you were dead in the trespasses and sins in which you once walked, following the course of this world, following the prince of the power of the air, the spirit that is now at work in the sons of disobedience — among whom we all once lived in the passions of our flesh, carrying out the desires of the body and the mind, and were by nature children of wrath, like the rest of mankind. But God, being rich in mercy, because of the great love with which he loved us, even when we were dead in our trespasses, made us alive together with Christ — by grace you have been saved — and raised us up with him and seated us with him in the heavenly places in Christ Jesus, so that in the coming ages he might show the immeasurable riches of his grace in kindness toward us in Christ Jesus. 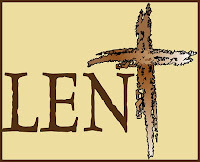 Audio: Click to hear MP3 of No Pride in Our Salvation, preached at Bethlehem Lutheran Church, Warrensburg, Missouri.